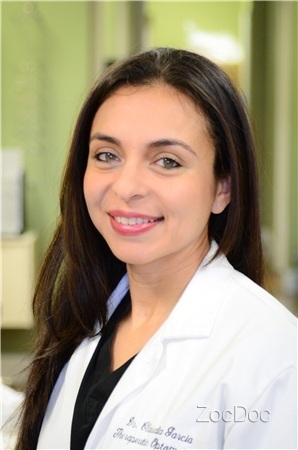 Dr. Garcia is a graduate of the University of Houston College of Optometry. Her specialty is family eye care as well as the diagnosis and treatment of eye conditions such as eye infections, eye injuries and glaucoma. ​Dr. Garcia enjoys running, cycling and reading. She is also fluent in spanish.